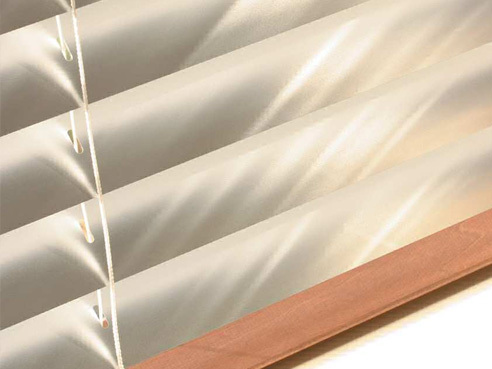 Aluminum blinds are an affordable and quick way to add privacy to any type of window. These Lightweight and easy to use, 1-inch or 2-inch aluminum blinds create a traditional look to any window. Our aluminum blinds are great for offices and Motor homes.